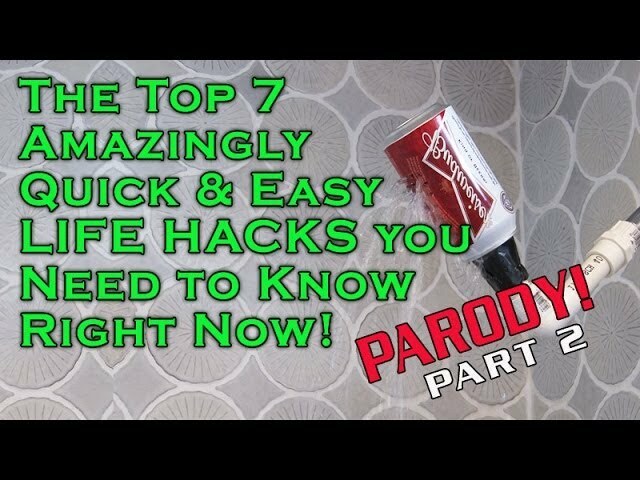 The flood of bogus, "life hack" videos keep coming. To ward off the attack, here are some truly useful solutions to life's problems. Enjoy! ← Beer Can WiFi Booster!